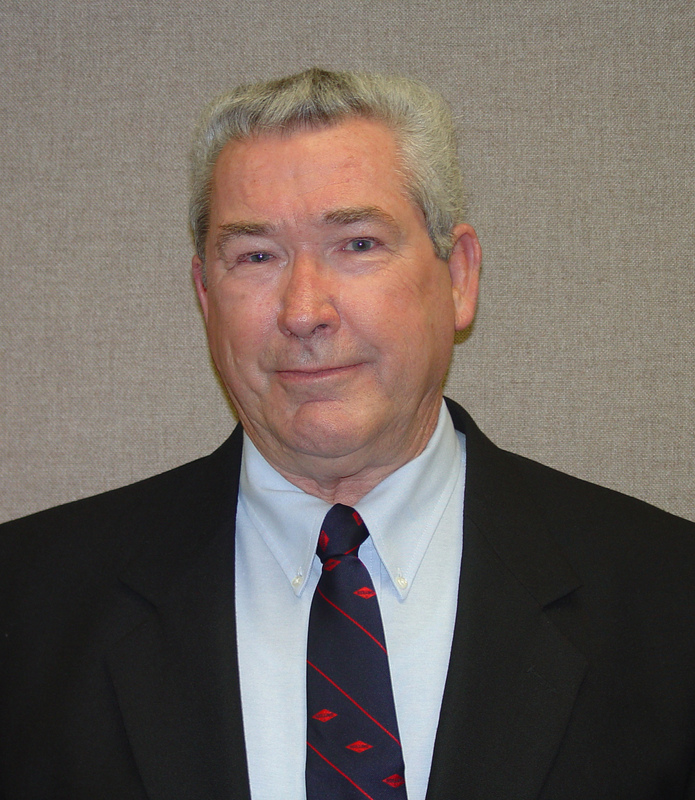 Jimmy “Paul” Hardy has over 58 years experience in the pest control industry. 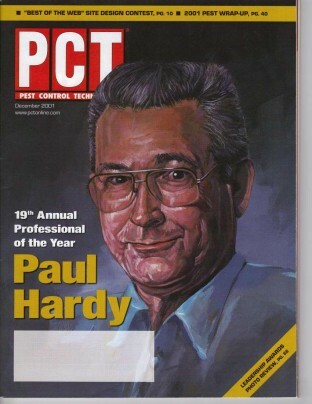 As the owner of JP Hardy Consulting LLC, Paul offers consulting services to small and large pest control companies on a variety of technical issues in termite treatments, fumigation, equipment, development of new technology, methods of control, procedures, forms and development of training for new procedures. He also assists employees and customers by implementing field technical training on new procedures and other technical issues in Pest Control, Termite Control, Fumigation, and Commercial Services. 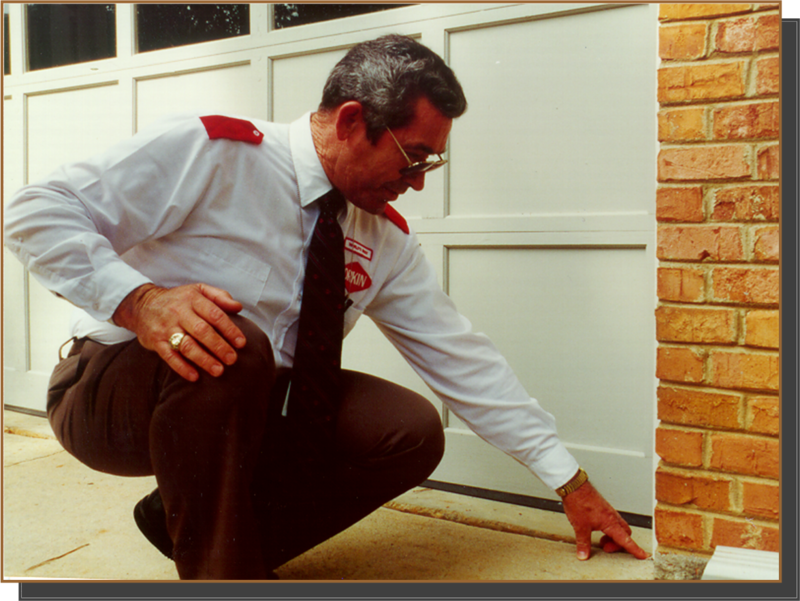 Paul is certified in Pest Control in four states including Georgia, Florida, Alabama, and Mississippi. Paul’s experience led to him publish numerous articles as well as being involved with the several associations, including the GPCA (Georgia Pest Control Association), NPCA (National Pest Control Association), Georgia Department of Community Affairs, Entomological Society of America, Fumigation Advisory Council and more. He has earned several prestigious industry awards, including Pest Control Technology’s (PCT) 1995 Leadership Award, PCT’s 25 Most Influential People in 2000, PCT’s 2001 Professional of the Year, Georgia Pest Control Association’s 2003 Pioneer Award, 2005 Pest Control Hall of Fame, Bayer’s 2006 Image Maker, Honorary Membership GPCA July 2006, 2007 NPMA Pinnacle Award, and CPCO Georgia’s 2007 Lifetime Achievement Award.